Debbe Hirata brings her formidable VO career to the table. 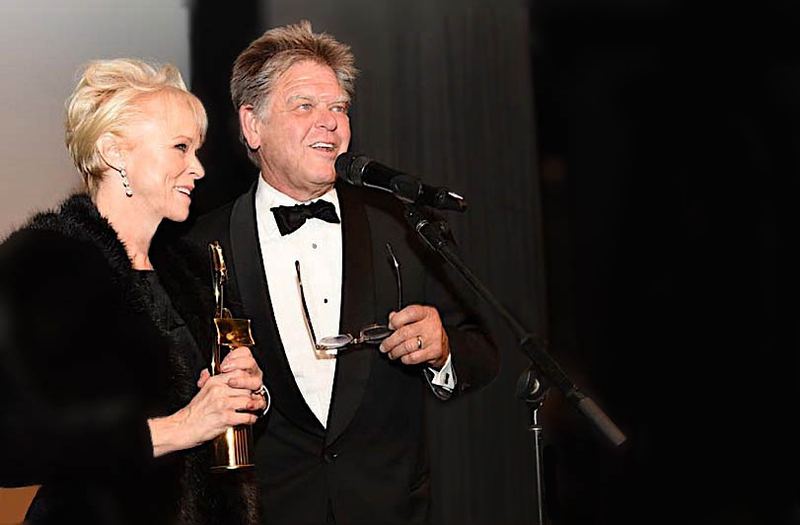 Recently, she received “Outstanding Film Narration” for her vocal work on the documentary “Return of the River” from the Society Of Voice Arts and Sciences. Patrick Fraley has guided more performers into meaningful careers than anyone in the history of voice over instruction. 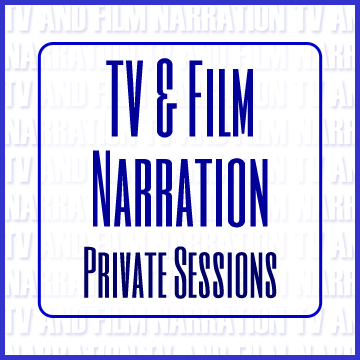 • Learn Documentary Narration Technique as you record from 24 different scripts. • Your recordings, with mixed soundtracks, are put together on your demo. Debbe Hirata brings her formidable VO career to the table. Recently she received “Outstanding Film Narration” for her vocal work on “Return of the River” from the Society Of Voice Arts and Sciences.